There are those places that speak so much that it's difficult to describe them in words. That's exactly how I felt about the Arlington Cemetery and how vast and peaceful the entire area was. The variety of tombstones and special memorials, such as the Kennedy memorial and the grave of the unknown soldier were simply stunning to behold in their simplicity and wordless expression. 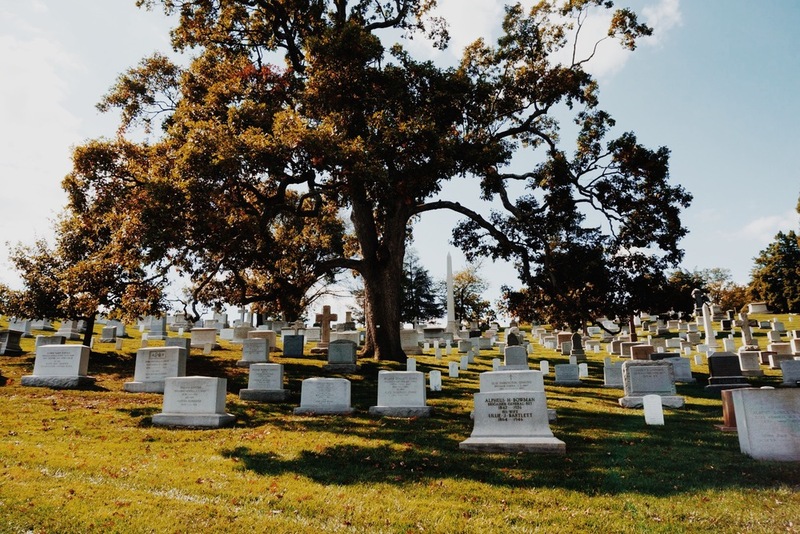 The Arlington Cemetery was probably my favorite site to visit during my 48 hour stay and I'd highly recommend it to anyone visiting Washington, DC.